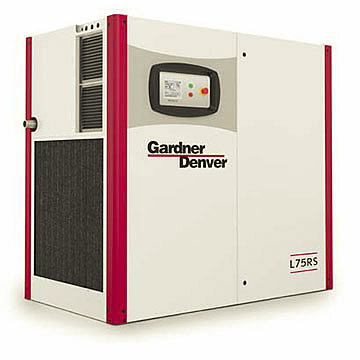 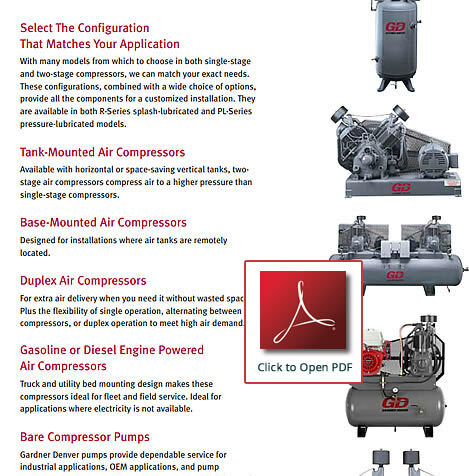 Click the compressor photo or name to open a PDF brochure. 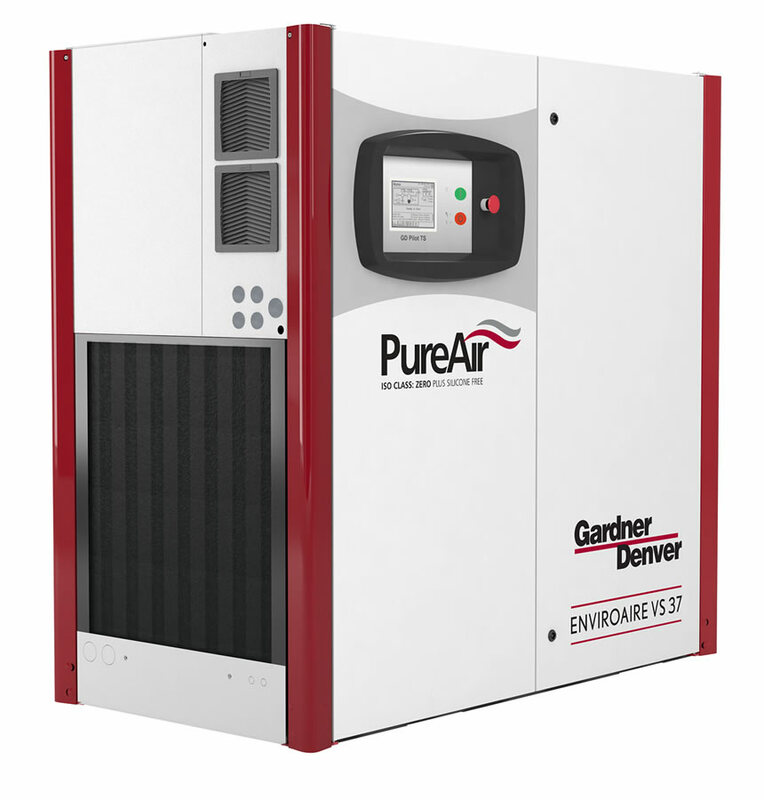 Reciprocating air compressors or piston type air compressors are widely considered as ‘work-horse’ compressors. 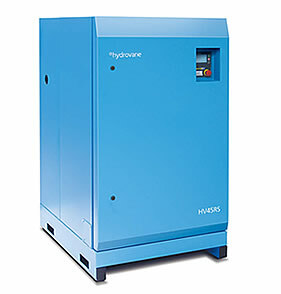 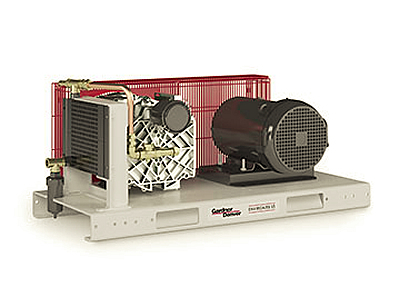 A reciprocating air compressor is best suited for use in a variety of applications. 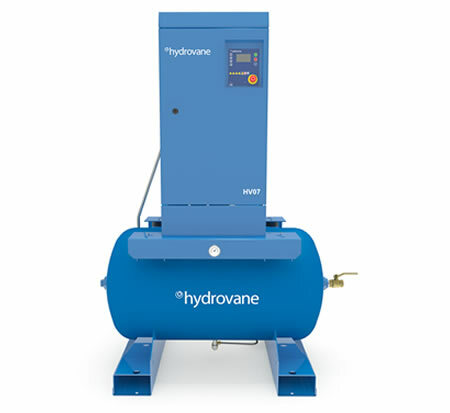 Some of these applications include auto body and tire shops, woodworking facilities, hospitals, construction sites, amusement parks, and industrial facilities. 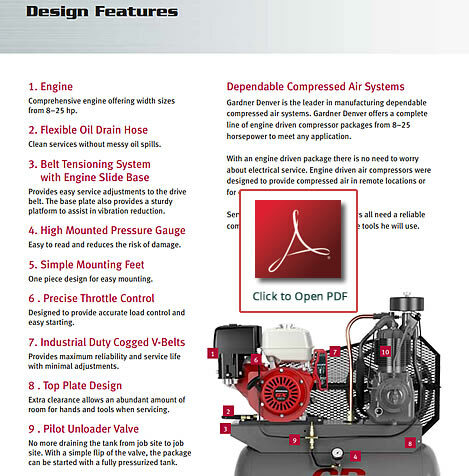 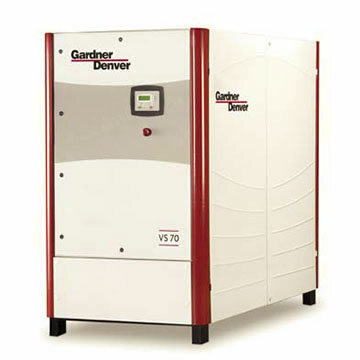 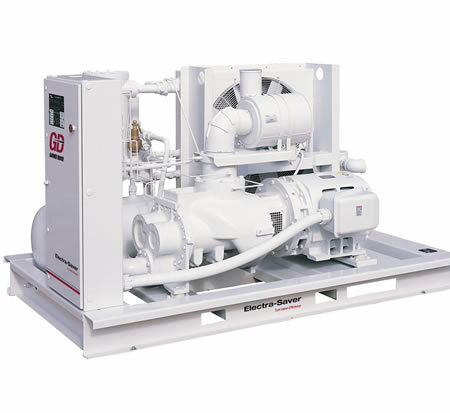 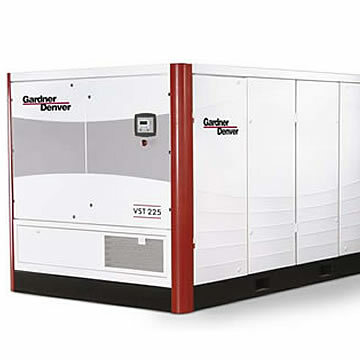 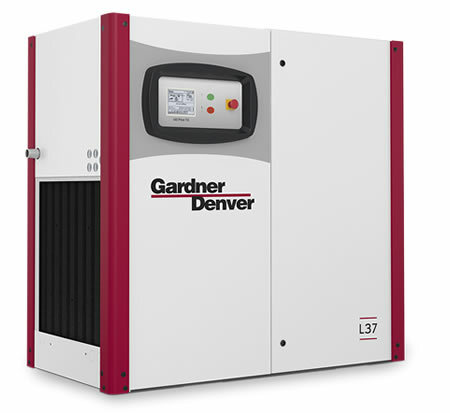 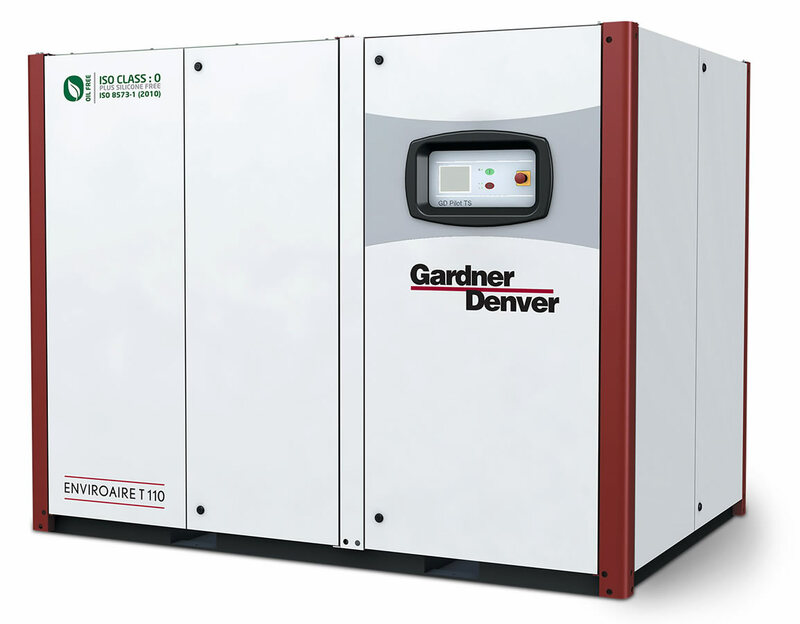 Engine driven compressor packages range from 9.1-22.5 horsepower to meet any application. 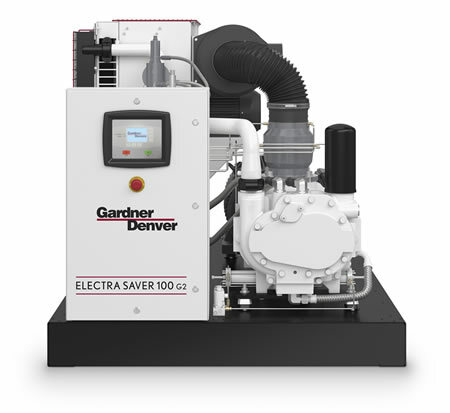 With an engine driven package, there is no need to worry about electrical service. 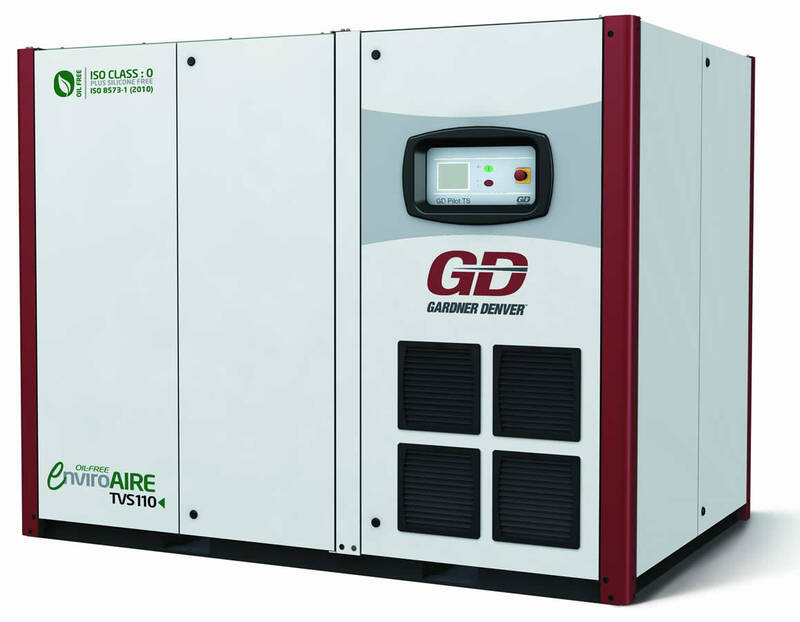 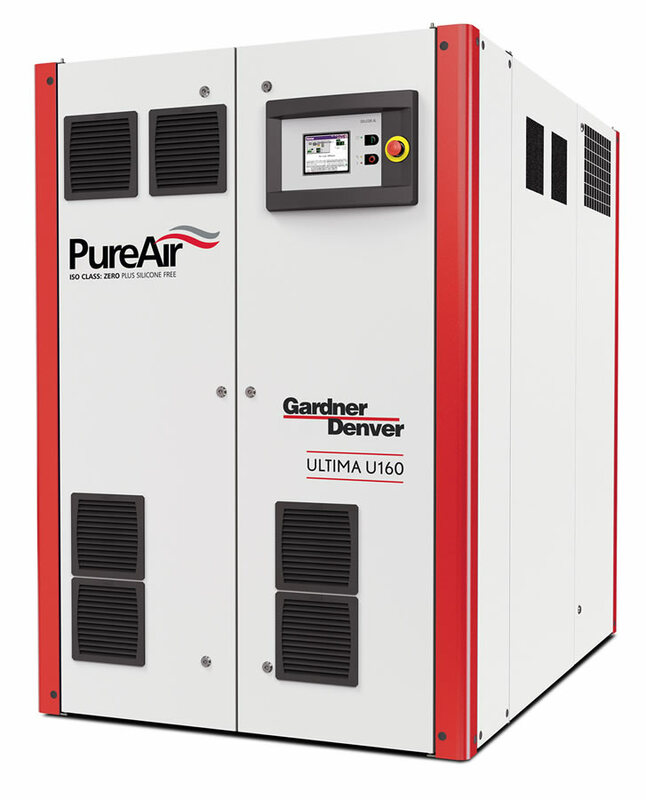 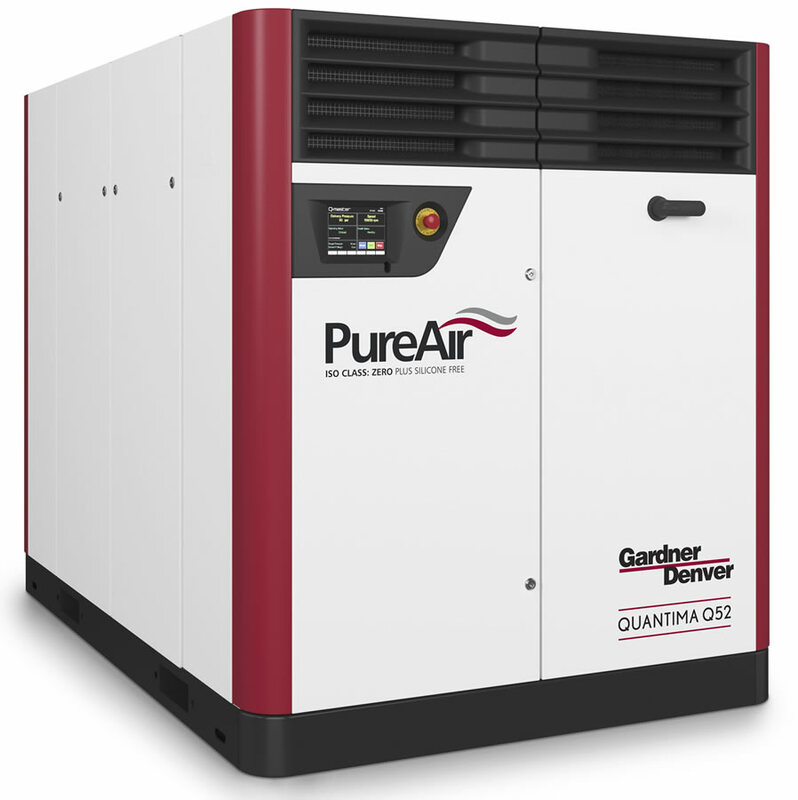 Engine driven air compressors were designed to provide compressed air in remote locations or for emergency production line needs.